Finally the car is already in my possession, is in very good condition, for all my thanks. I hope in the future to count on your friendship and collaboration. 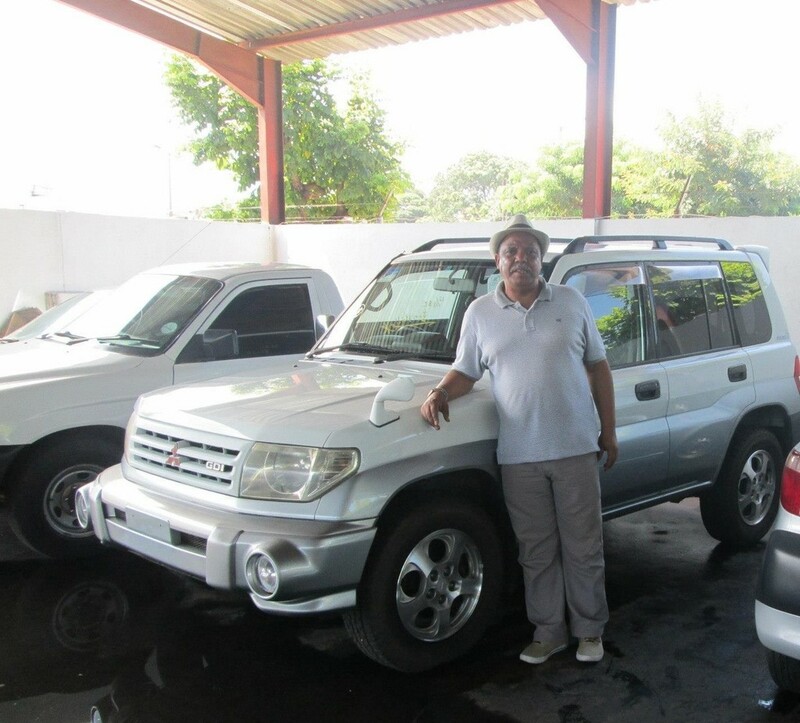 Carlos Mendes — in Mozambique.